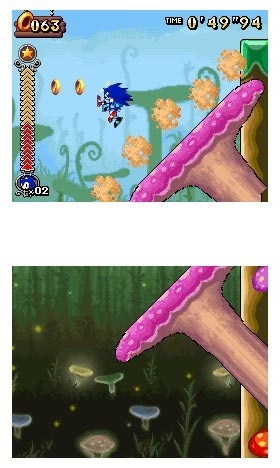 Sonic keeps up with his fast-paced adventures in Sonic Rush Adventure, the sequel to Sonic Rush. Look for deeper gameplay and even pirates in this follow-up, shipping this Fall. 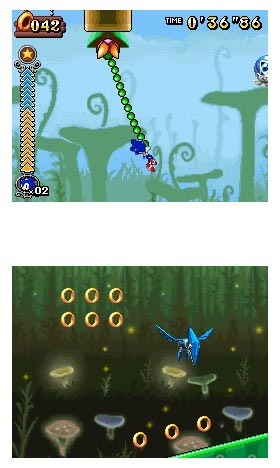 Before then though, check out the new screenshots from E3 2007.